This month we’re built a profitable Shopify store from the ground up! 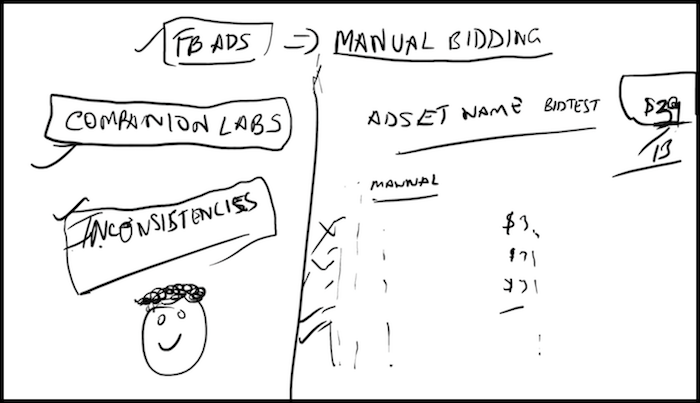 We setup your first product listings, Facebook ads, and automation software. You also learned advanced concepts like winning product selection, category drilling and the art of spying on your competition. 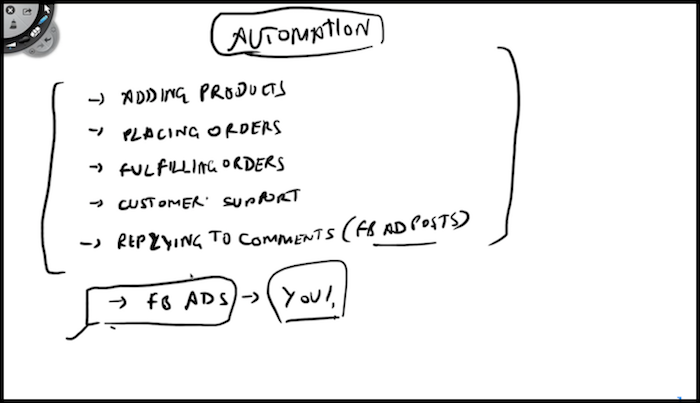 Yesterday we revealed Shopify Product & Fulfillment Automation. Today we cover how “It All Came Together” these past 30 days. Enjoy the video as Rito recaps this month’s entire Bizathon3. We’ve had a great month with plenty of ups and downs together. This Bizathon has struck a cord with so many people that we’re going to keep the ball rolling with Shopify in #Bizathon4 as well. In order to build a successful business, you need the courage, determination, and will to become the person your business and your customers need. 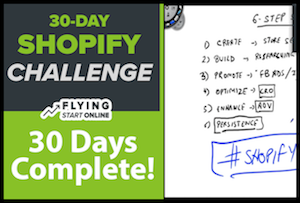 This month, we are helping you to become that successful person, with Shopify. 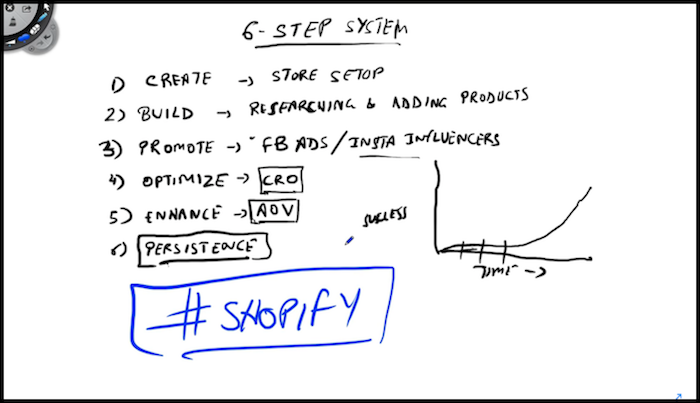 Shopify success basically arises from a 6-step system. We’ll basically be running a physical products website, without having physical products. With Shopify there’s no coding or designing required, no physical products actually needed and no inventory, warehouse, staff or fulfillment worries. You’re able to drop-ships millions of products on your behalf with just a few clicks. Neglect security in the form of SSL certificate, Securi and WordFence. All it takes is one winning product to have a successful online business. Once you find the first winner it’s much easier to quickly scale your store to 5 or 6 or 600 successful products from there. We suggest testing 15 products to begin with. 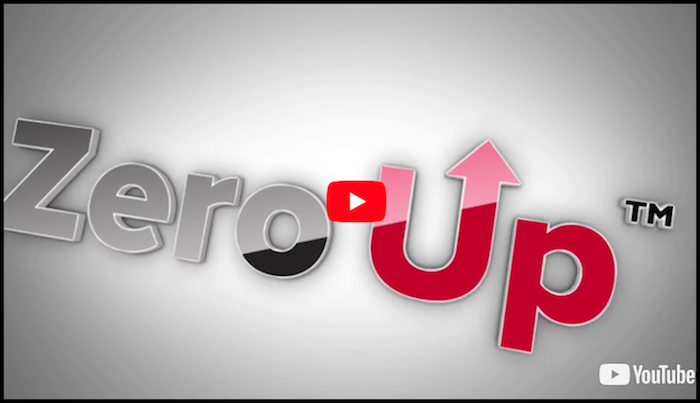 ZeroUp™ is a revolutionary software. 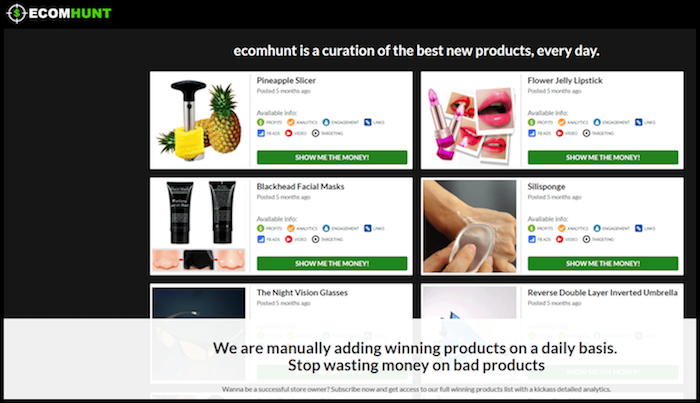 It automates all grunt work and eliminates technological challenges for Shopify store owners. 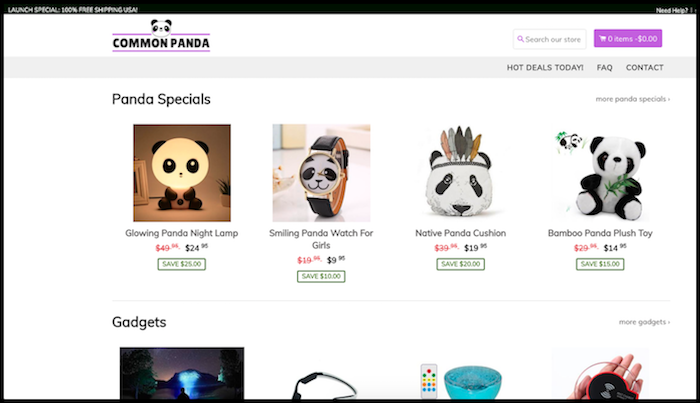 Once ZeroUp is connected to your Shopify store, it can design and create your entire eCommerce business with just a few clicks. Plus, it automates your inventory ordering and offer tools to help exponentially increase your profits. 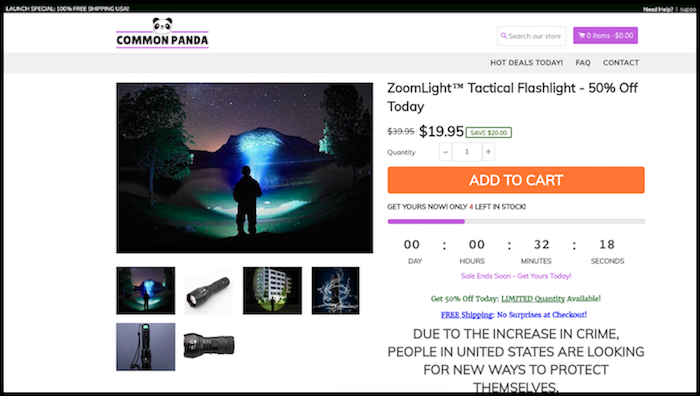 When people visit your Shopify store, the product listing page is most important. Since your content is in the form of various products for sale, these listings and their respective keywords are what will be indexed by search engines. Up to this point, we’ve chosen our products, integrated our store with ZeroUp and created our logo – all without coding and minimal investment. We’re just about ready to go live and begin driving traffic to the website. 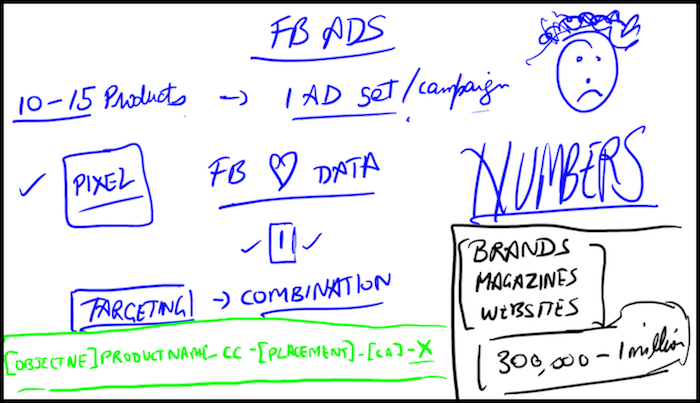 We’re going to be building and utilizing a specific Facebook ad template to promote and subsequently test products against our audience. The first 8 days were about building the store and getting everything in place, from product selection to autoresponder setup, we’ve been preparing for this moment! We want to prevent as many abandon carts as possible. For whatever reason, your prospect gets all the way to the final checkout page, enters all their info, and then disappears. This happens all the time, and not just to Shopify stores. 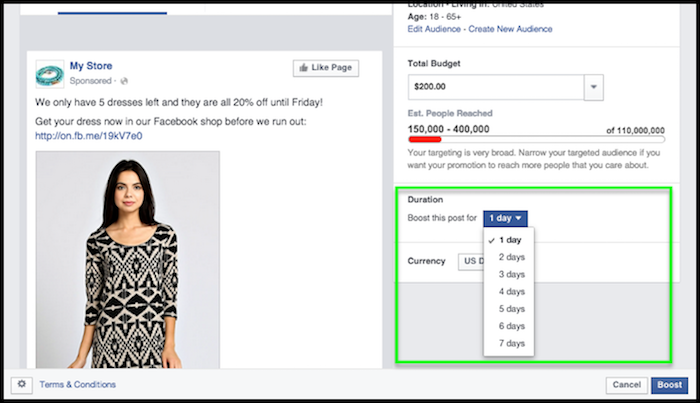 Today is a special day in the Shopify business building process; as we’re going to be scaling our Facebook ads with the intention of generating a 6-figure online income. 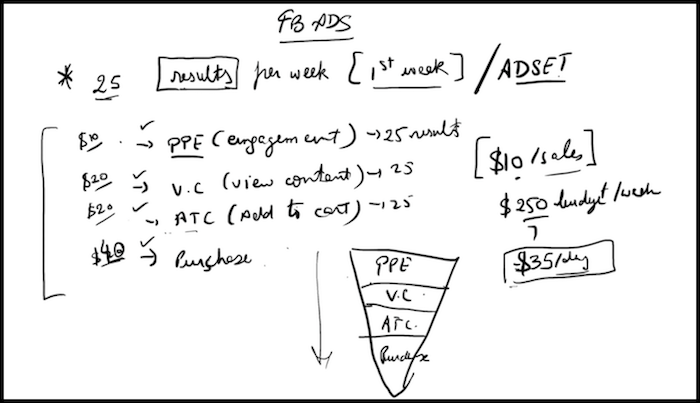 Scaling with Facebook Ads is all about specific level ups. You’ve likely tried many solutions for your eCommerce business before, only to be let down over and over, so you’re worried about getting burned again… I completely understand! 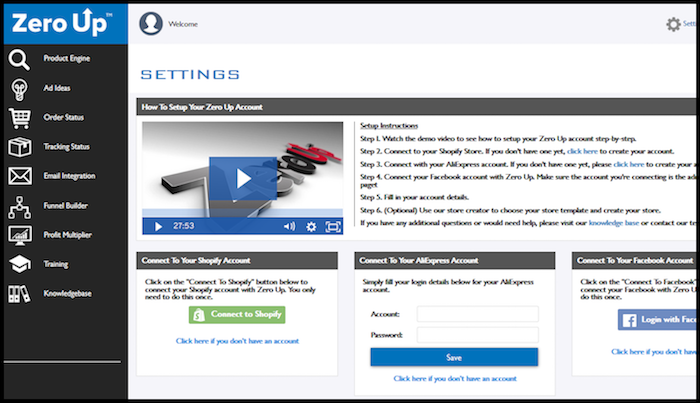 When you claim your copy of ZeroUp, you’ll be getting a complete A-Z solution for all things Shopify. 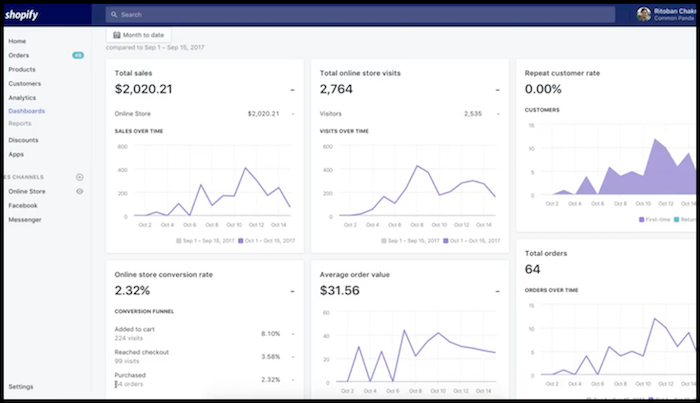 We’ve shown you the entire process of design, development, choosing winning products, setting up scalable FB ad campaigns and even our secret weapon – ZeroUp. 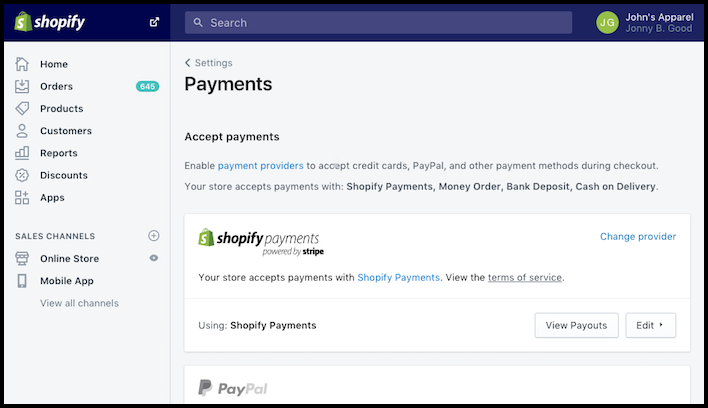 All that said, today we’re focusing on an often overlooked aspect of successfully selling products with Shopify – the product listing page. Halfway through this Bizathon and we are already seeing steady sales! And if you’ve been following along, you should be as well. You picked your store name, designed your free logo, installed your professional theme, and even used ninja methods of choosing winning products. 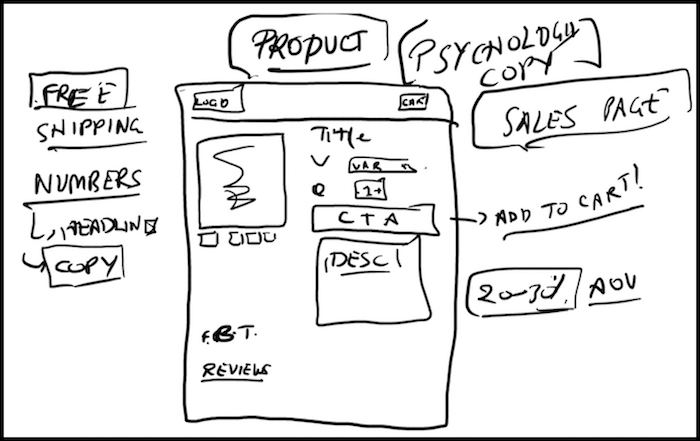 Conversion rate optimization (CRO) means doing whatever we ethically can to increase conversion rate. 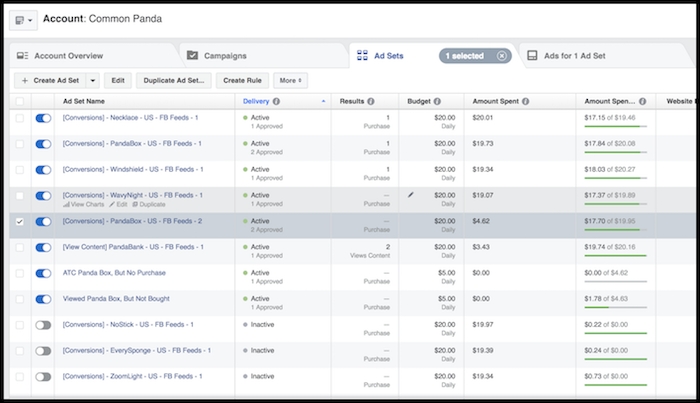 CRO doesn’t mean spending more on current ads just to get more overall sales. It means spending the same amount and making adjustments to get the most out of the current spend. We are going to be focusing on making the most out of our traffic and reducing not only cart abandonment, but site abandonment as well. 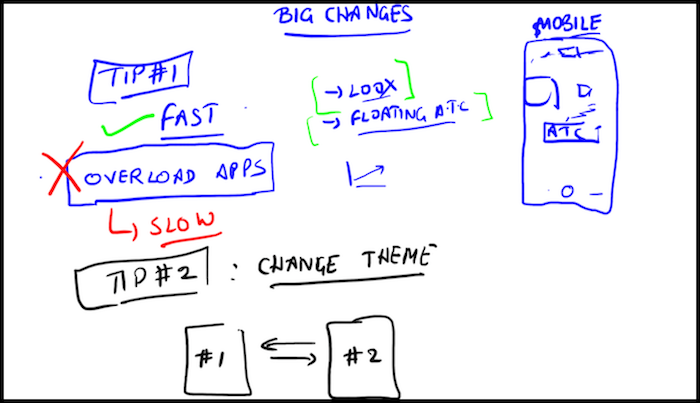 There are some changes happening within Facebook. Some new advertising details have come to light for us and it’s imperative you also receive the memo. Mobile phones are the way of the future for the internet. 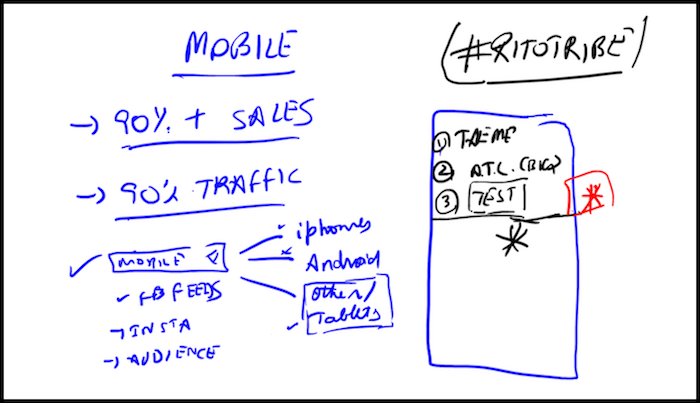 Long story short, if your online business, Shopify or otherwise, is not mobile optimized, you’re going to miss out on an exceptional amount of sales. 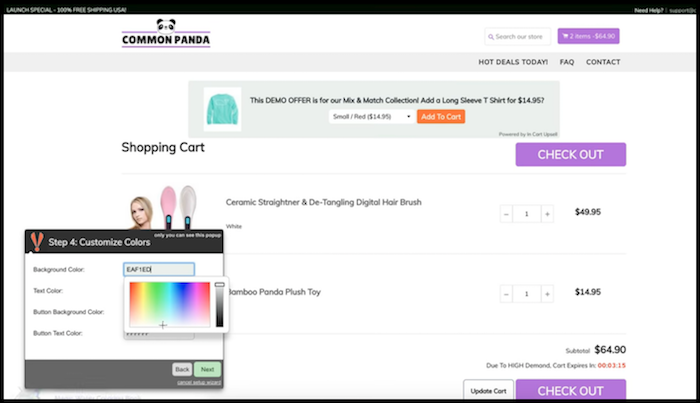 Ensure large Add To Cart button, test entire checkout process and all aspects of your theme from your smartphone. When it comes to pricing our Shopify products (the ones we’re getting from AliExpress) we typically charge 2-2.5 times the amount it costs us to acquire them. 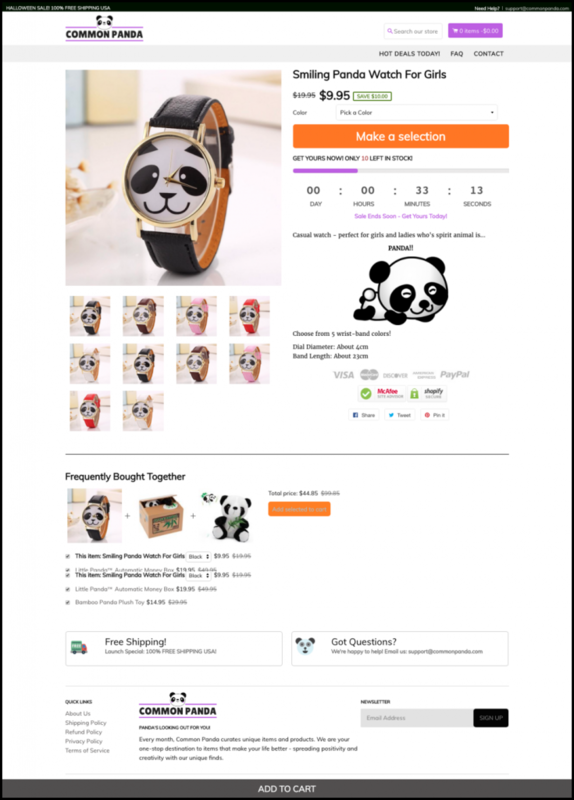 With that said, we also actively implement the following strategies to identify the highest converting price for our Shopify products. 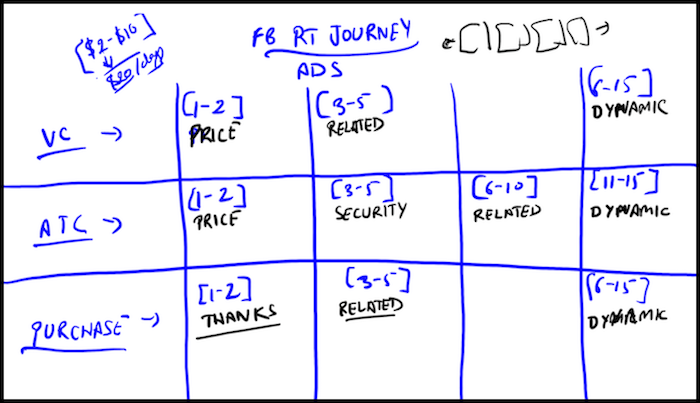 Aside from great copy, Tiered Pricing is the most effective way to sell your products. Instead of presenting customers with a single option and putting them into a buy or don’t buy situation, you allow them to select the purchase plan that best resonates with them. 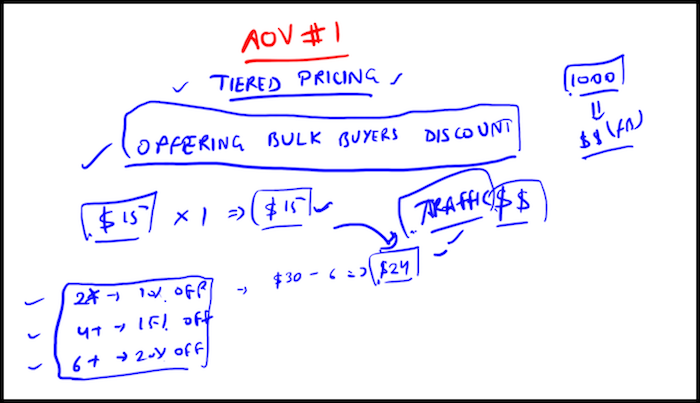 Upsells are all about increasing average order value (AOV). And there are two types of upsells, pre-checkout and post-checkout. Today we are focusing on pre-checkout upsells because most users are ready to purchase by the time they view their cart. While we are definitely going to be attracting more visitors, the real point of today’s lesson is to maximize the traffic you’re already getting. After you find your winning product, this post shows how you’ll continue to scale. 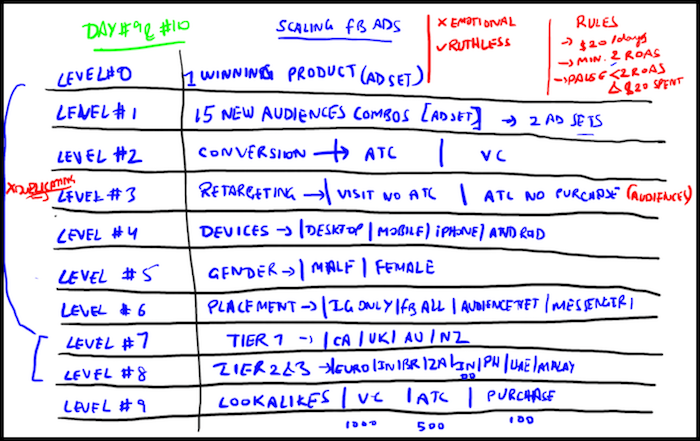 You will be creating a total of 10 custom audiences for each of your converting products. 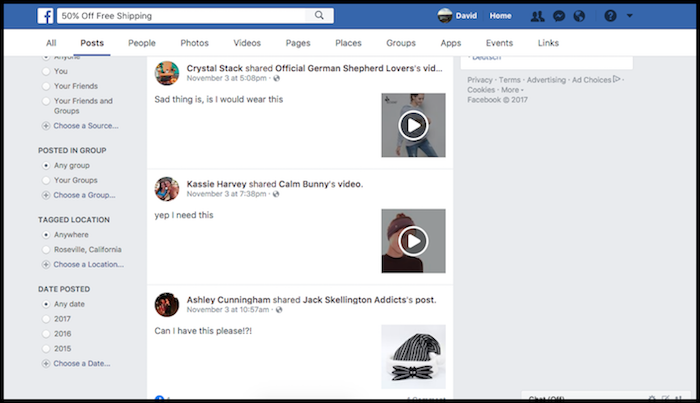 While everybody and their stepmom utilizes email marketing for their blogs, ebooks or services, it’s mind blowing how overlooked it is when it comes to Shopify stores. And when it comes to Shopify, we must tip our hats to MailChimp. 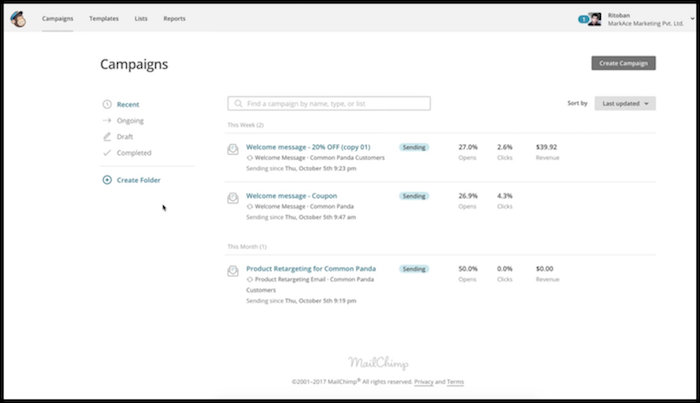 MailChimp and Shopify are heavily and seamlessly integrated with one another. 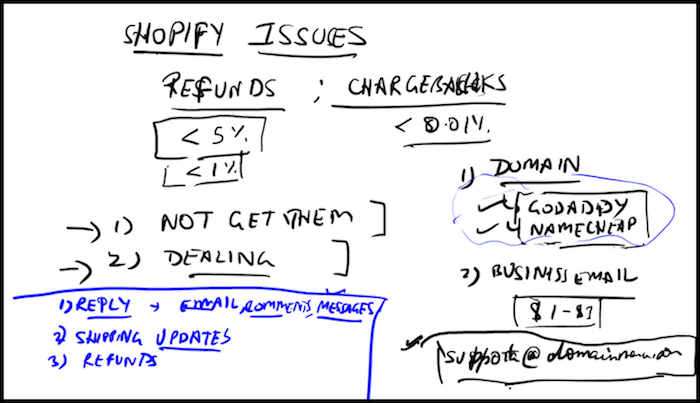 To ensure similar success for everybody following this challenge, we’ve addressed our most frequently asked questions about Shopify Problems. 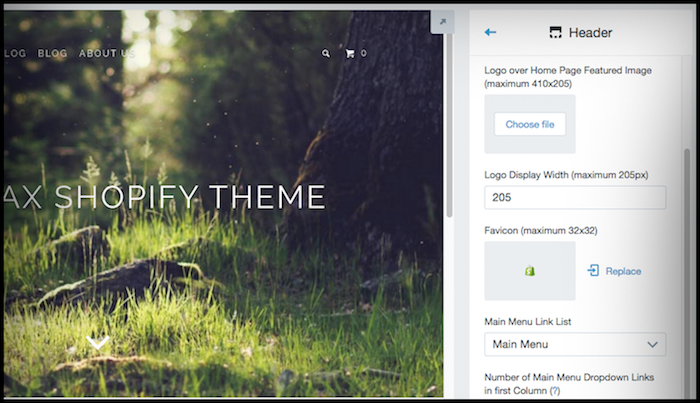 We’ve tested free themes even tested a couple other premium themes, and the results were the same – Shopify Booster increased conversions while every other theme lowered them. 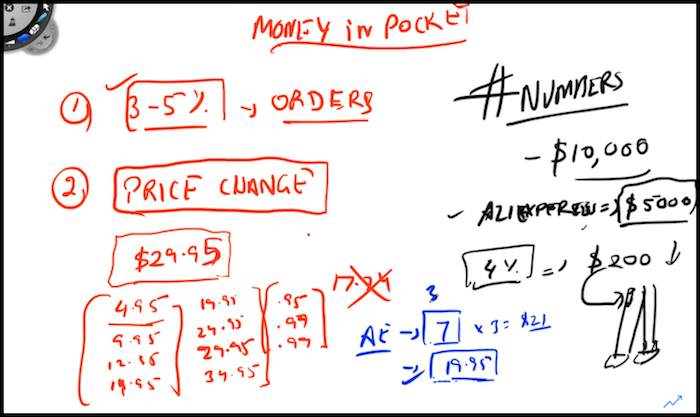 It doesn’t matter what you’re selling online, you are going to encounter chargebacks. Don’t view this as a negative. Simply prepare yourself for different likely scenarios in order to retain customers and ensure continuity moving forward. It took preparation, execution and consistency to get here. It’s going to take all of the same qualities to continue to not only maintain your success but enhance it moving forward. That’s what today’s post is all about. Continuing to enhance your Shopify business with high quality, high converting products. That’ll do it for Day 30 – Well done! 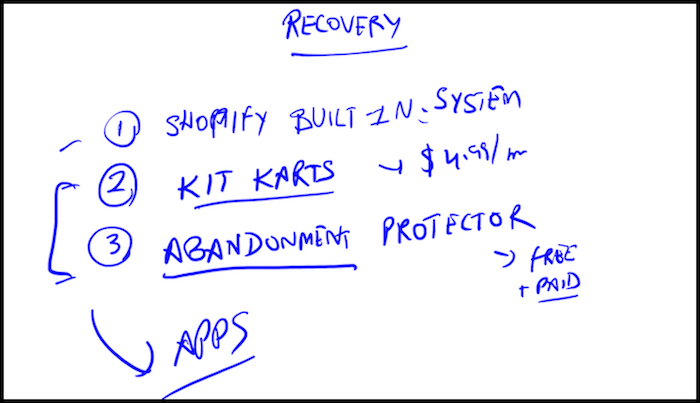 Stay tuned for #Bizathon4 as we continue with the Shopify theme. P.P.S. Click here for the Bizathon4 Official Announcement! Why would I need a Stripe account for drop-shipping with Oberlo from India?